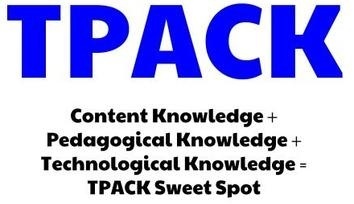 Click HERE to explore more about TPACK. Click HERE to explore more about SAMR. “The resources provided during the course of this NCDPI website or training have been helpful to some educators across the state. are the exclusive resources for the purposes outlined in this website or training."